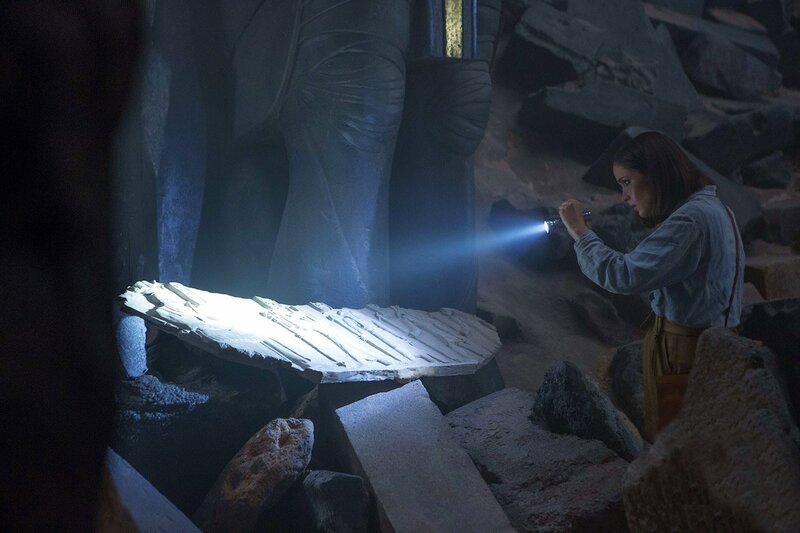 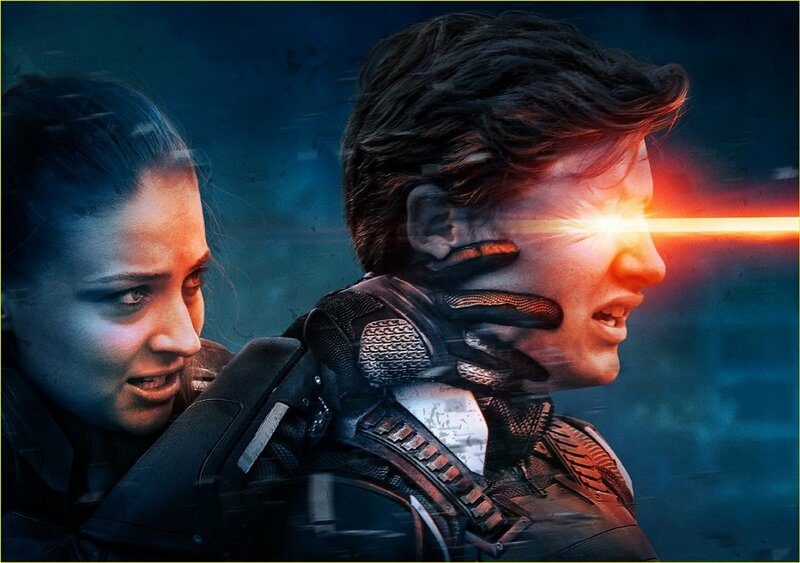 Prior to release, it was held up as a meaningful cameo as opposed to just a throwaway slice of fan service and now, Fox producer Simon Kinberg has weighed in to reveal that Wolverine originally played a bigger part in X-Men: Apocalypse. 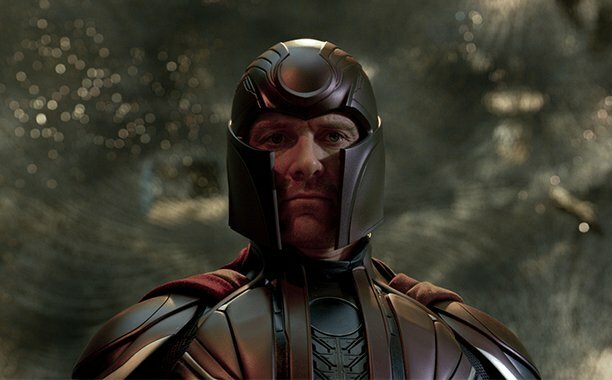 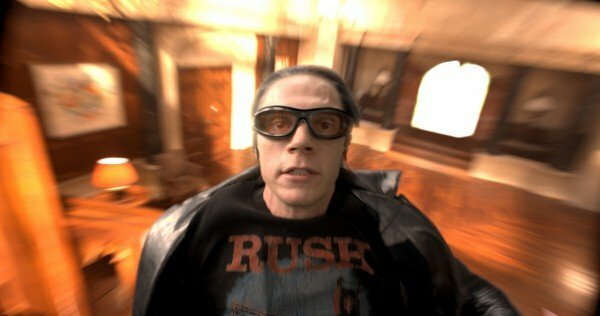 Of course, both he and director Bryan Singer opted to dial back the screen time of Hugh Jackman’s mutant. 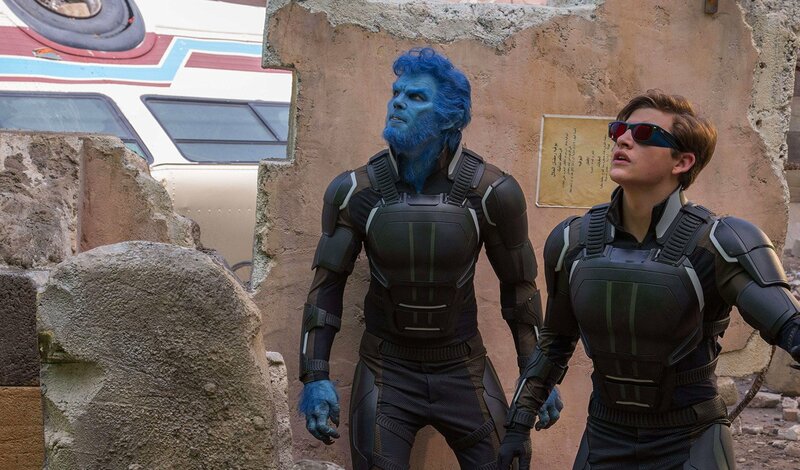 However, as Kinberg notes during an interview with Cinema Blend, early drafts of the script originally toyed with Wolverine’s involvement in the blockbuster threequel. 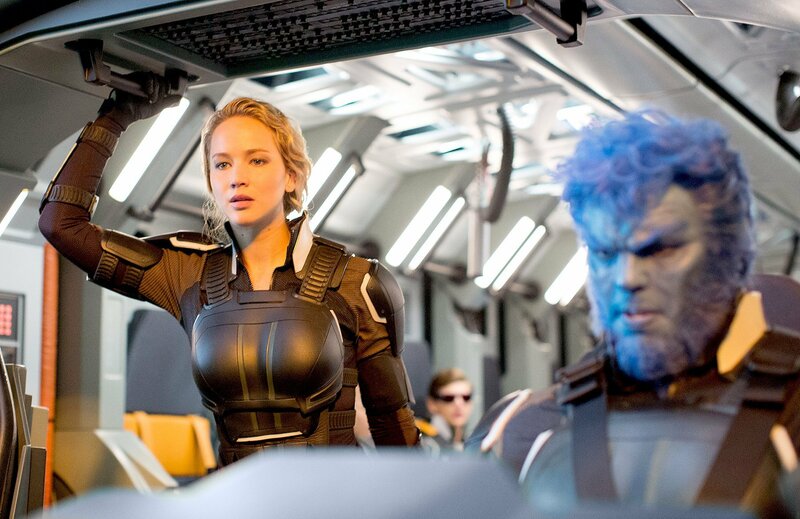 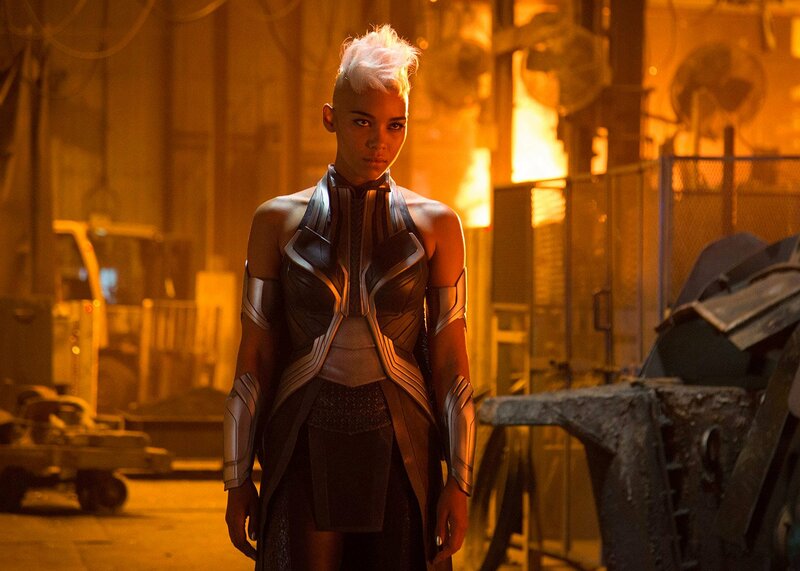 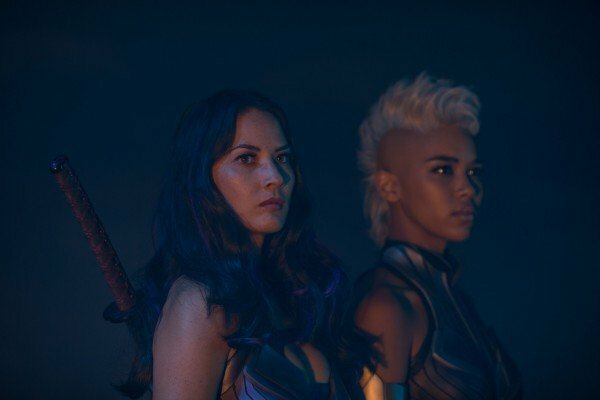 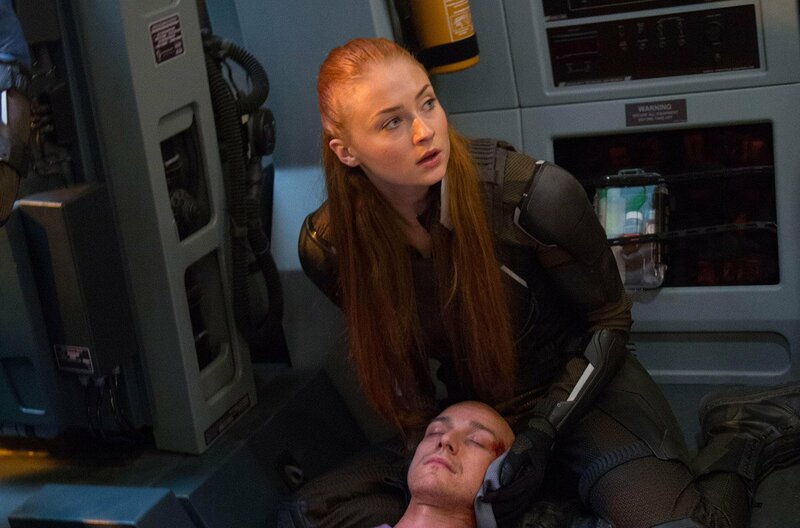 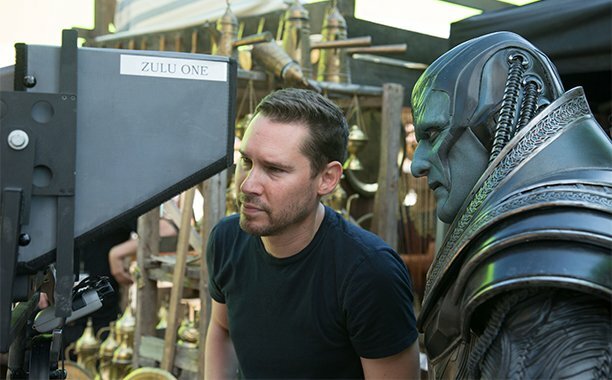 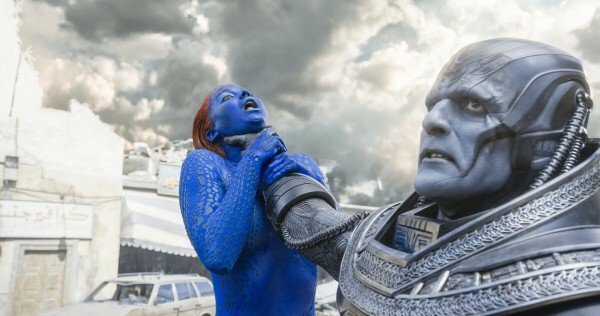 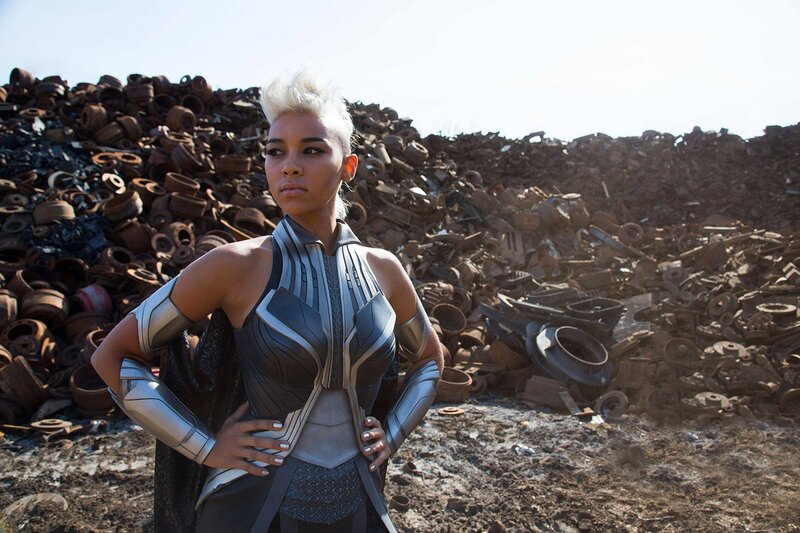 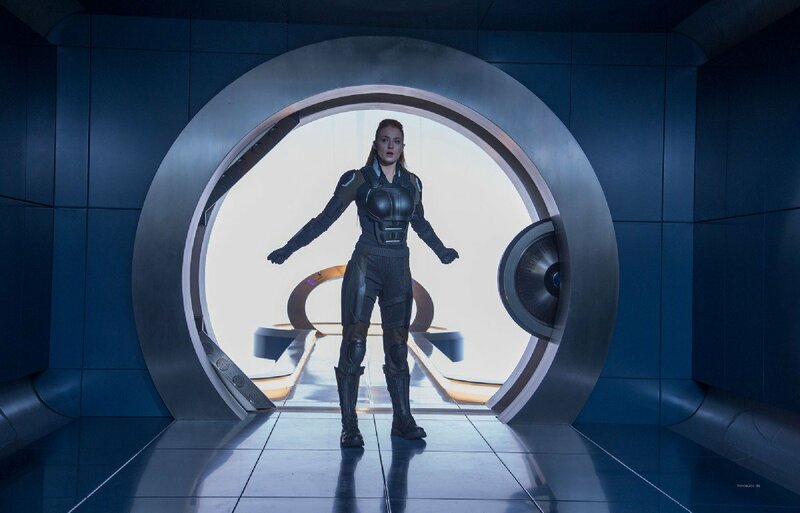 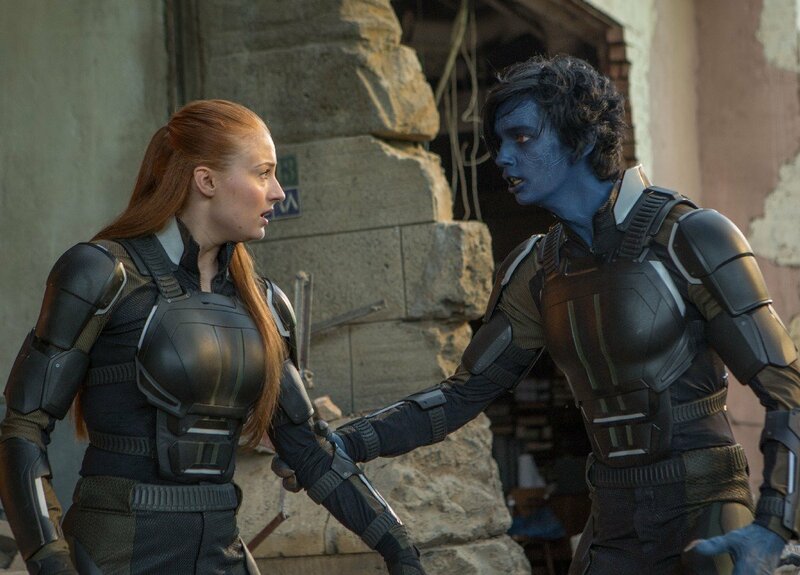 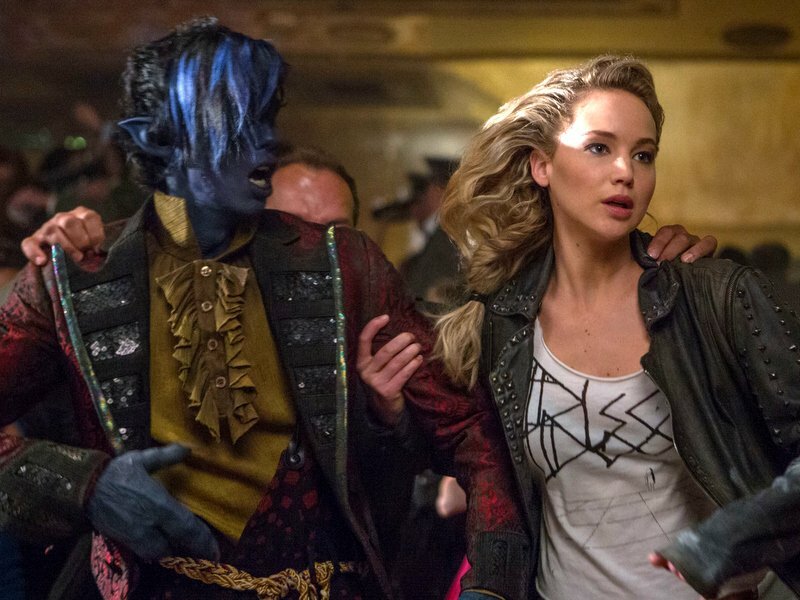 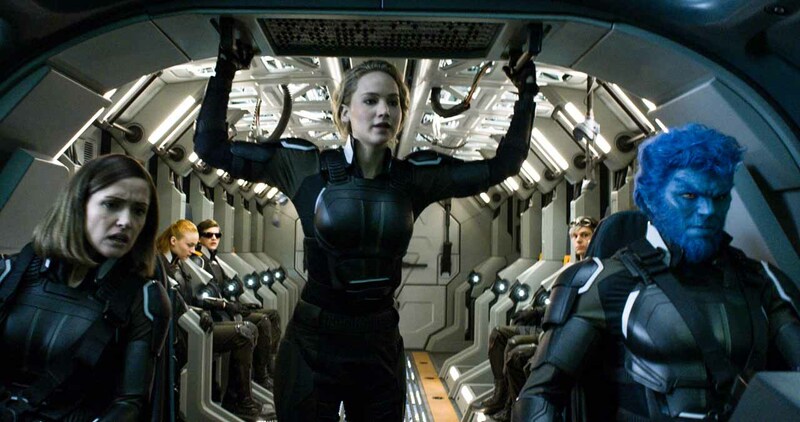 In juggling Fox’s complex mutant timeline, Kinberg and Singer were cautious that cranking up Wolverine’s screen time would have ultimately interfered with Mystique’s (Jennifer Lawrence) role as the de facto team leader. 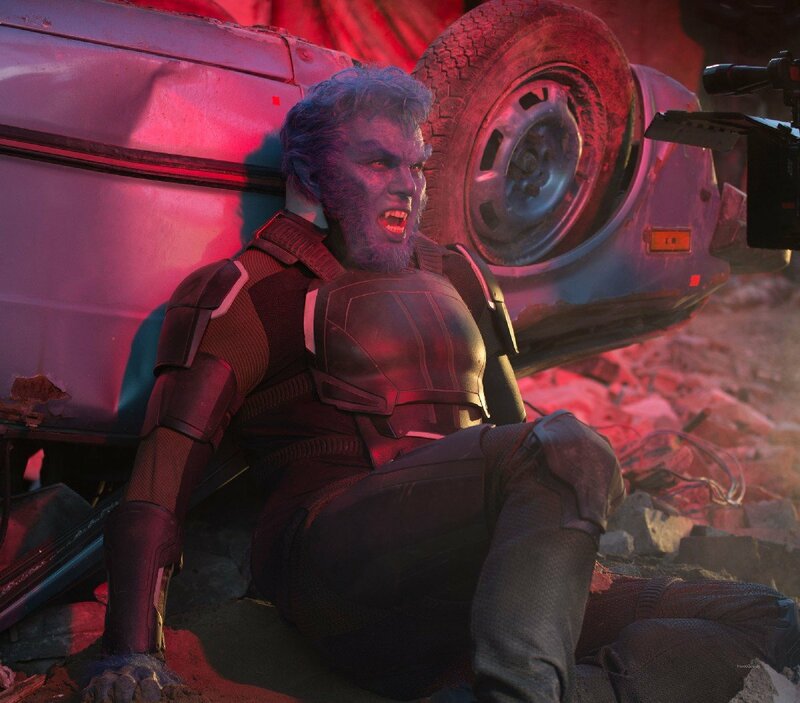 There was always a notion that we wanted Wolverine to be in the movie. 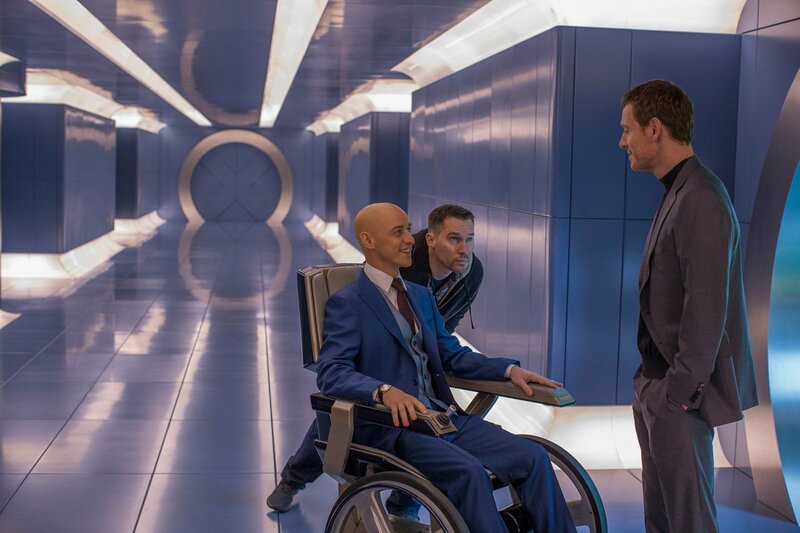 We wanted to find a way to feature him in the film, partly because Bryan [Singer] and I love Hugh [Jackman] so much. 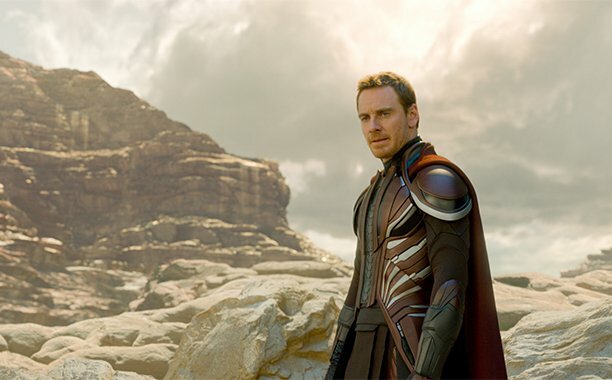 We love the character, obviously, and he’s such a huge part of the franchise. 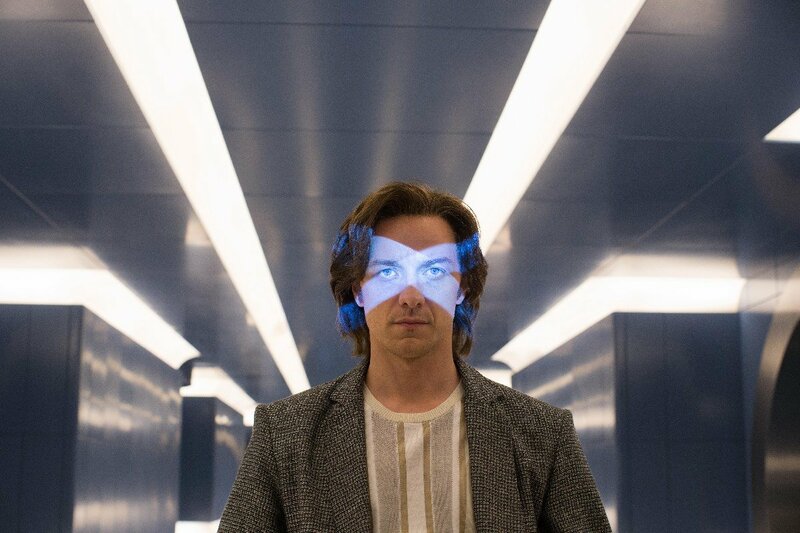 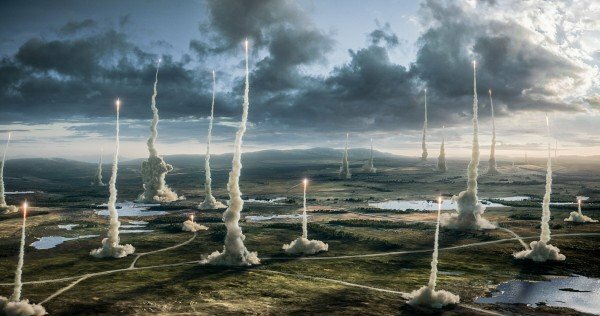 There were a lot of iterations of how Wolverine would enter and exit the movie. 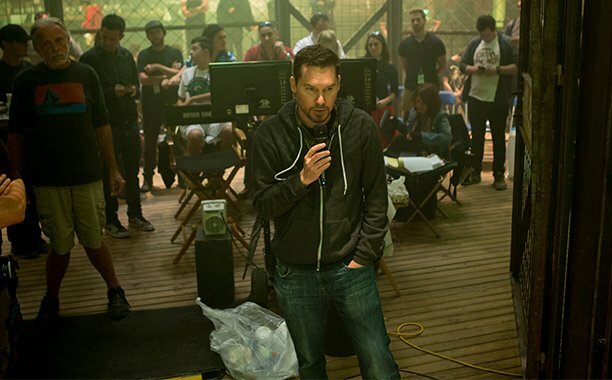 There was a version when he was going to come in at the midpoint of the film and be like the drill sergeant for the kids and take over as their leader. 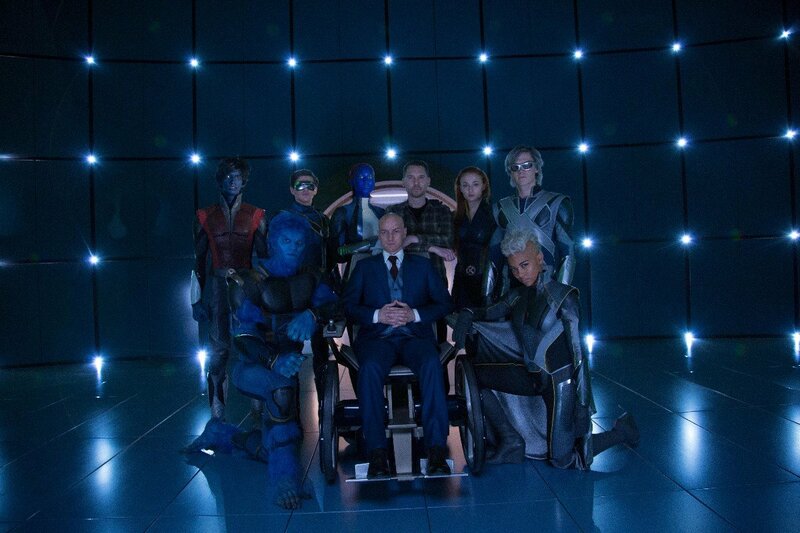 And we felt like that stepped on Jen’s role in the movie and becoming their leader. 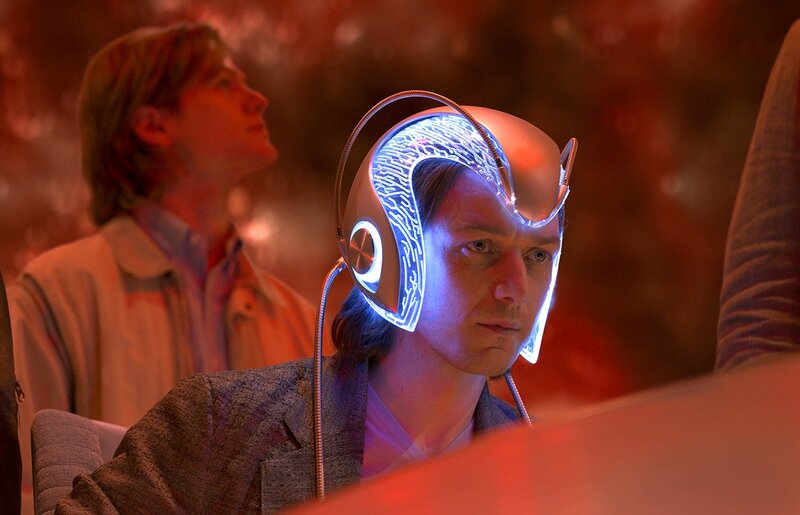 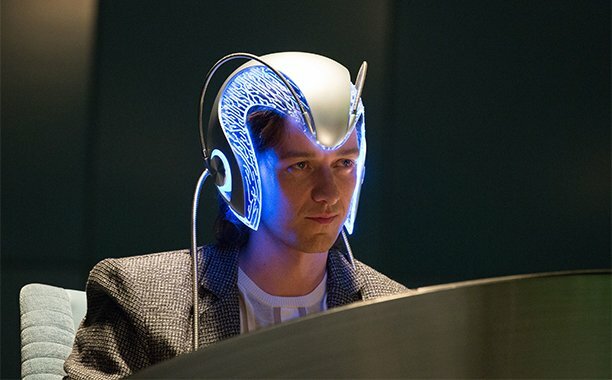 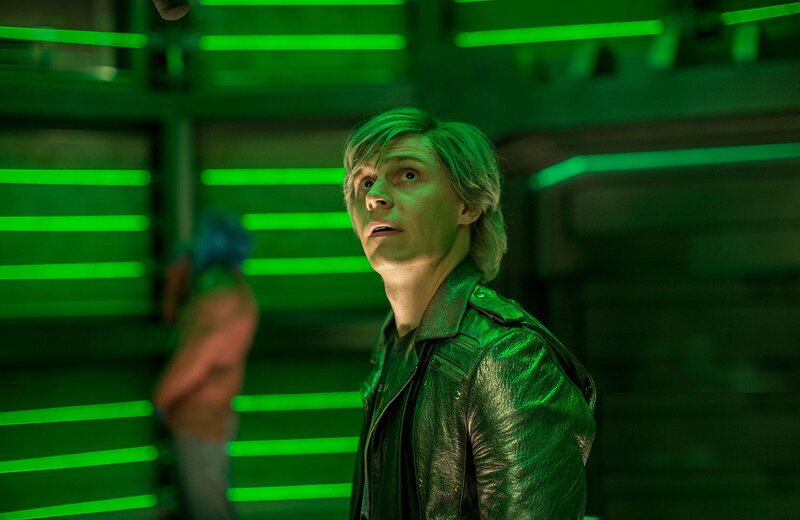 Further along, the producer then touched base with the Weapon X program that features in X-Men: Apocalypse. 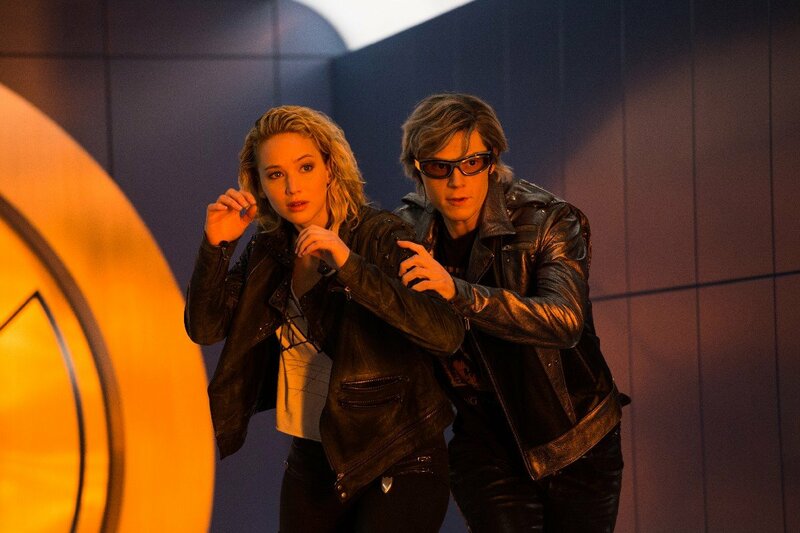 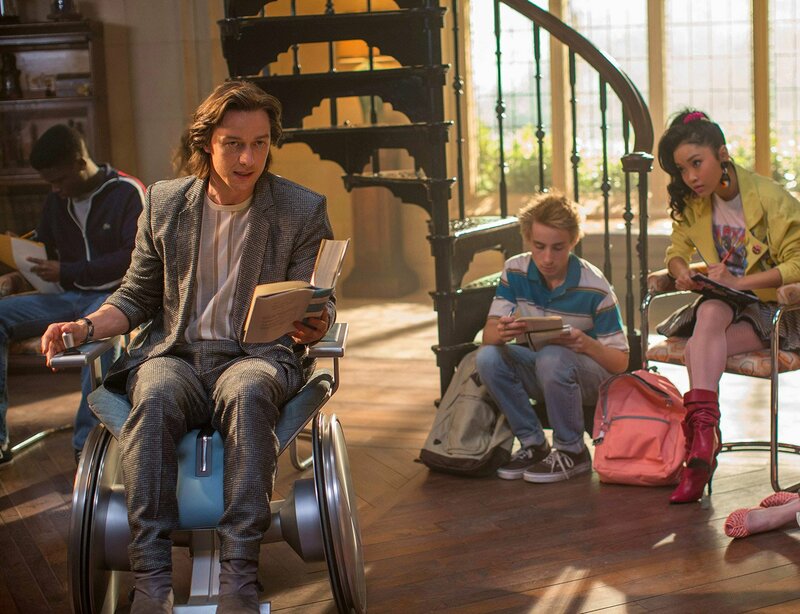 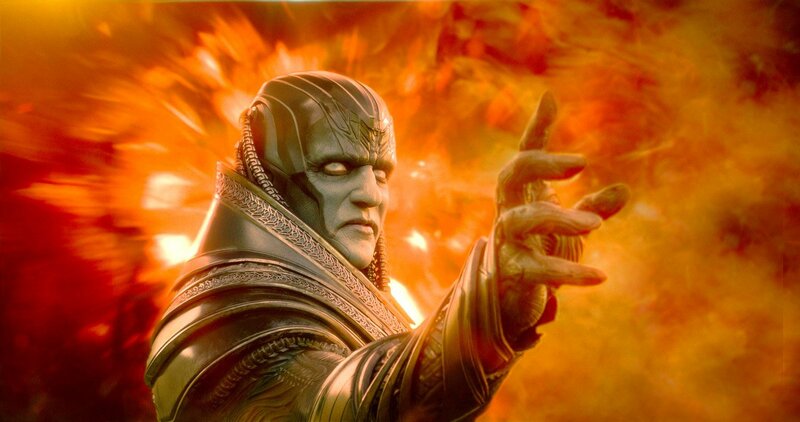 X-Men: Apocalypse is out now in theaters. 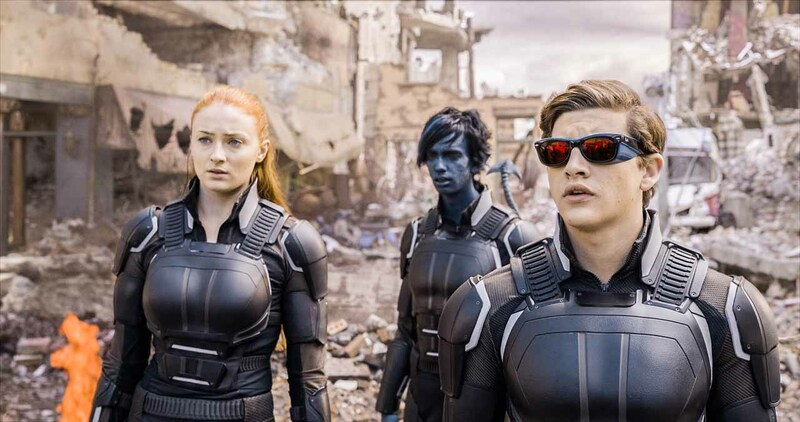 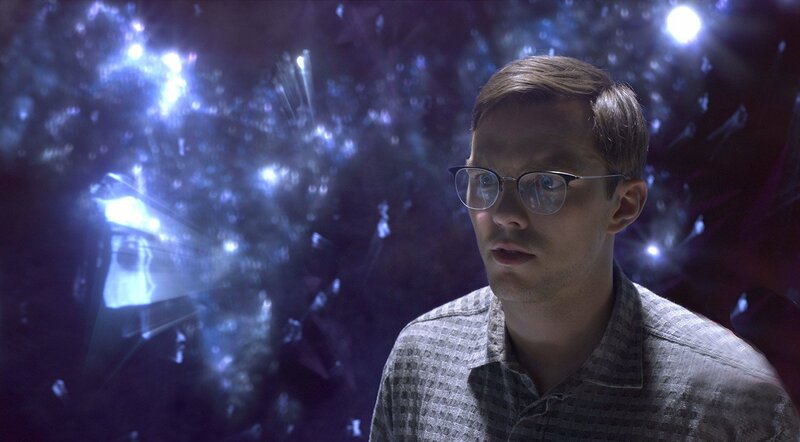 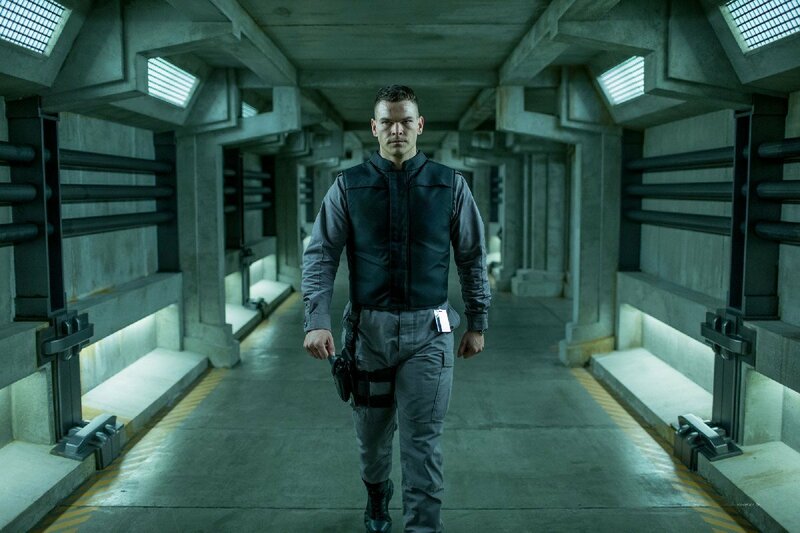 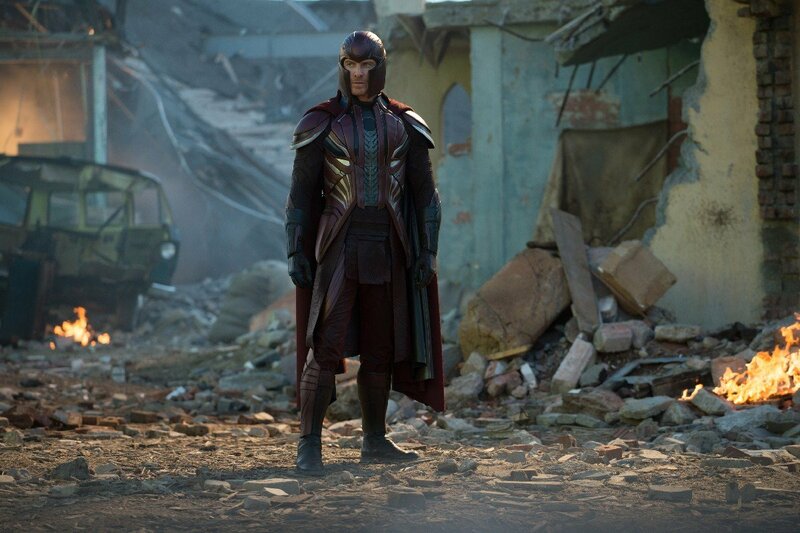 Our own Matt Donato wasn’t all that impressed with the movie itself, but that didn’t stop us from selecting the best moments from Bryan Singer’s actioner.